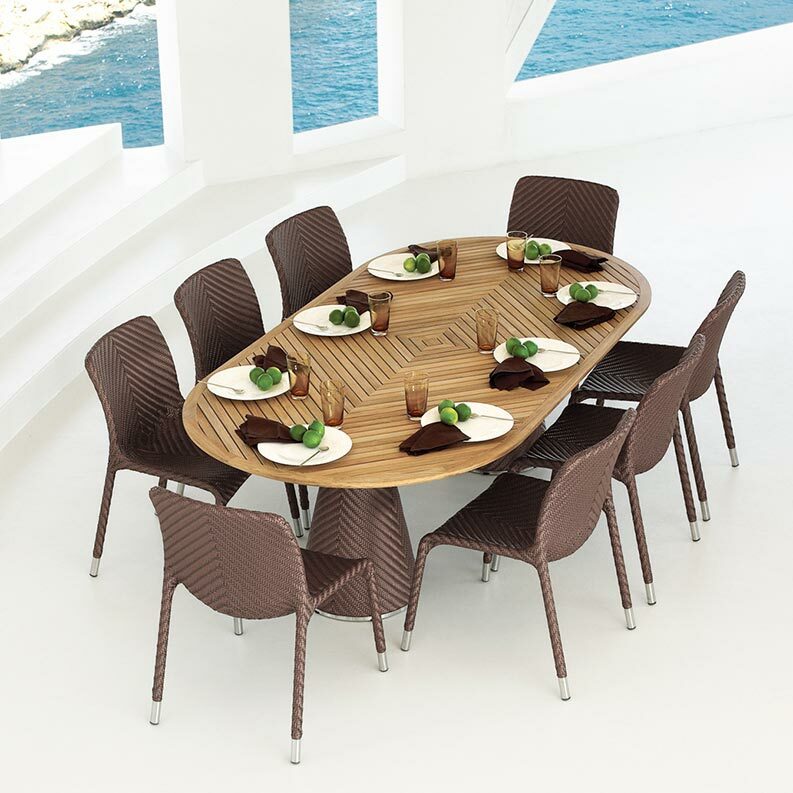 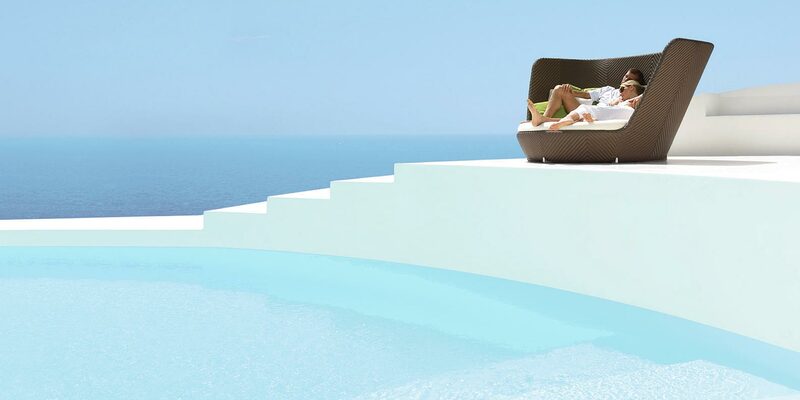 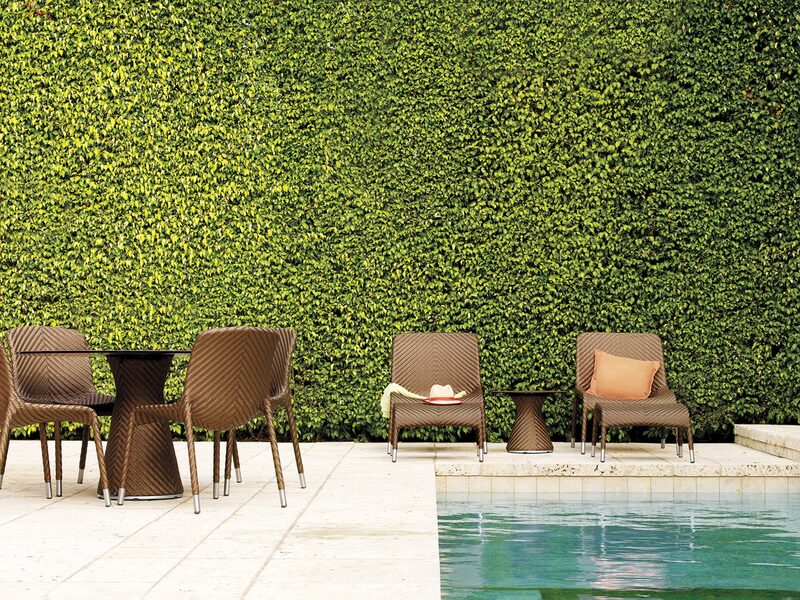 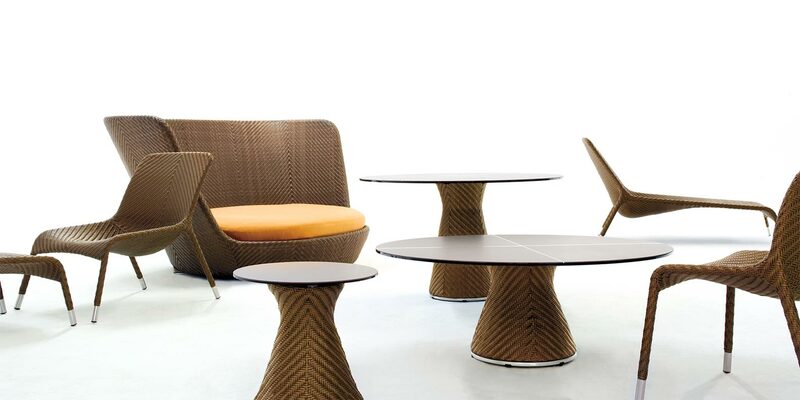 The design is characterized by an organic profile and form that marked a new aesthetic direction for Gloster, and indeed the overall outdoor furniture category, when it was launched in 2008. 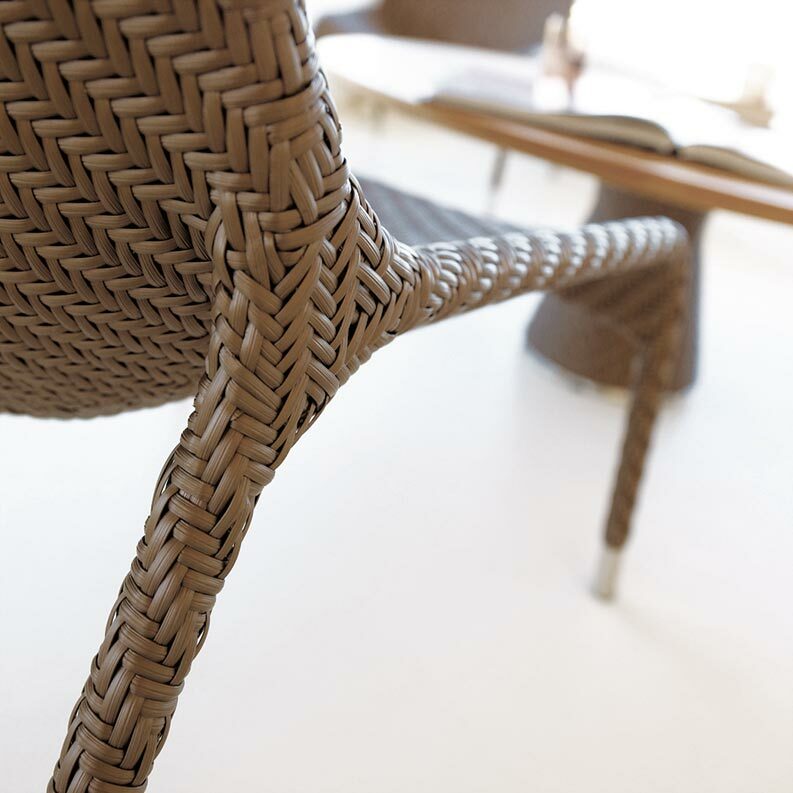 The soft, flowing style, perhaps familiar in indoor furniture, was realised for exterior use via the highly skilled and intricate weaving of PE fibre over an aluminium frame. 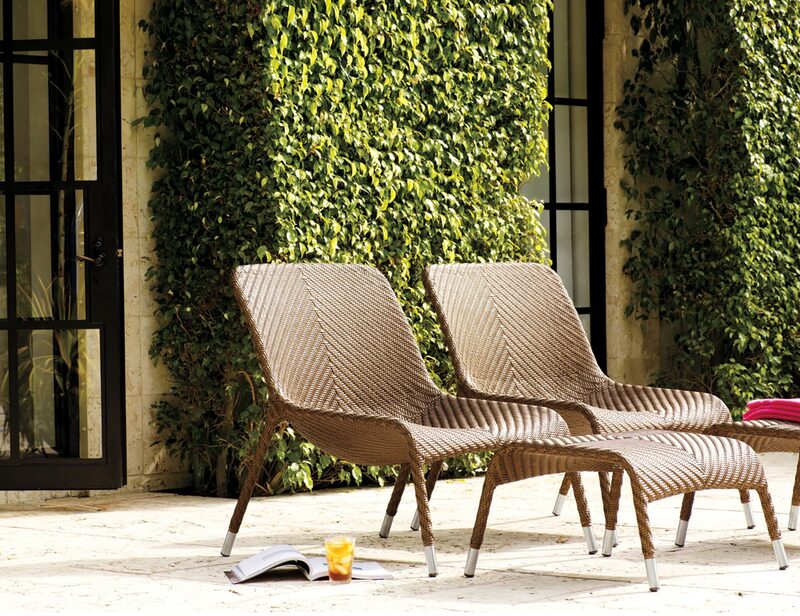 Technically the seating elements were innovative in that foam was introduced between the frame and weave layers to increase comfort. 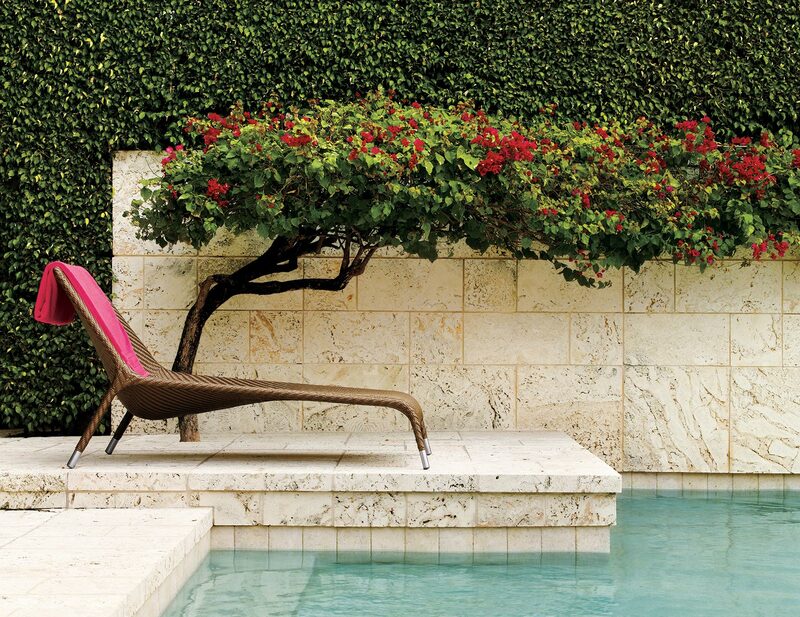 The range included seating, tables and the iconic Nest relaxer unit.